Check the Junk Mail folder if you don’t see an email in your Inbox. Create an interactive experience get your brand noticed, and generate leads. Send images via text message or email directly to the consumer immediately, just like they like it. Made for easy sharing on their favorite platform. Custom brand the front and back of the kiosk to promote the latest product or service. Digital branding is placed over each photo taken from the Bunibox to increase brand recognition and awareness when shared online. 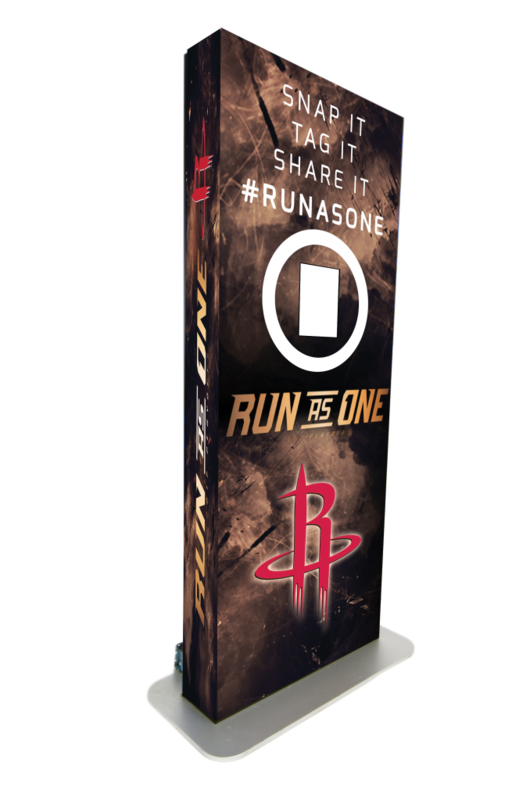 Each photo kiosk is custom designed promote your brand or product. REPLICATE YOUR MOST IMPACTFUL EVENTS AND BUILD A LONG LASTING RAPPORT WITH YOUR CUSTOMERS. Download phone numbers and emails of consumers that attended your event to import into your CRM, retarget consumers, and build a relationship. 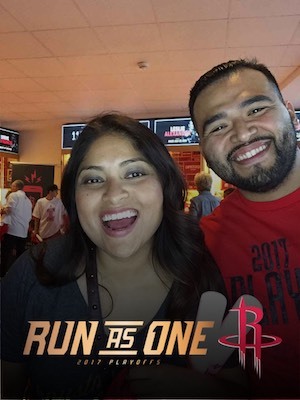 Automatically upload and store all photos and GIFs from events for 3 months. 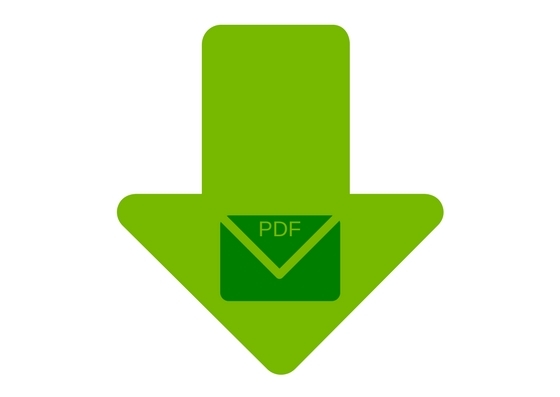 Download and export for other marketing campaigns. Understand which times and type of events gained the most traction to replicate and improve interaction with consumers. Take your event online and give your guests access to all the photos from your event which automatically publish on an event website. 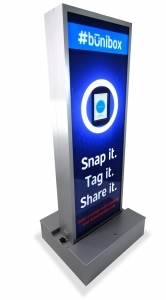 Which Kiosk Type Are You Wanting To Add To Your Marketing Team? Please provide any details or questions that will be discussed during our first conversation. One of our team members will be contacting you within 1 business day to get your request started. Which model of kiosk are you wanting to add to your event? Is this a corporate or private event? Are you wanting to deploy the standard Bunibox or create a custom experience? 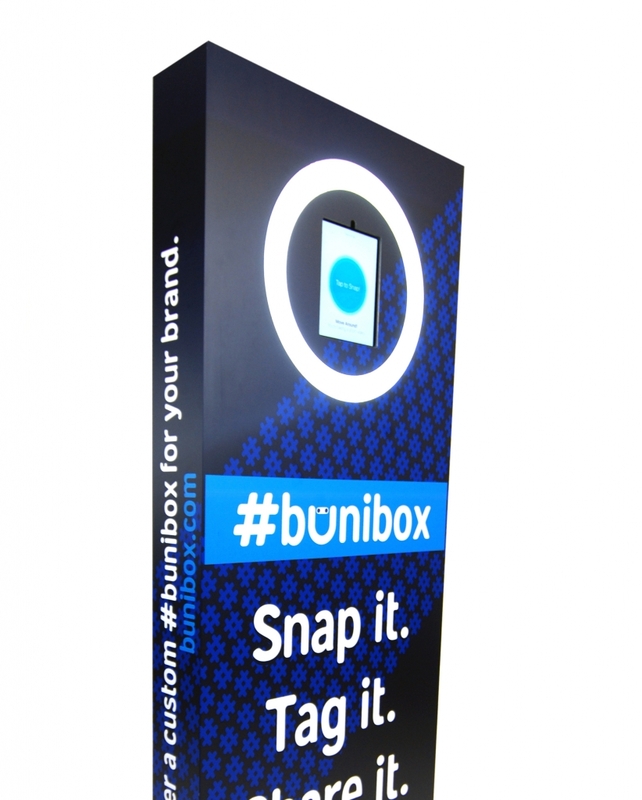 CONTACT OUR TEAM TO GET BUNIBOX WORKING FOR YOUR BRAND. Book a Bunibox at your next corporate or private event. 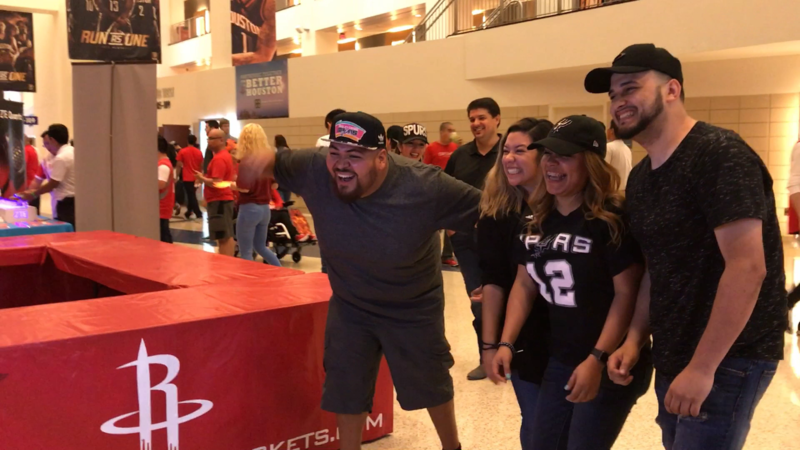 We can deploy a Bunibox at your event or deploy our team of creatives and developers to build an amazing custom branded experience to promote a product launch or special event. Purchase a custom branded Bunibox for your brand. 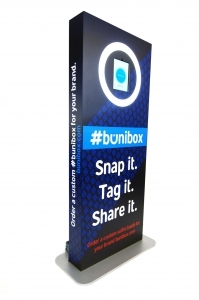 Adding a Bunibox to your marketing team will be an asset for every event.